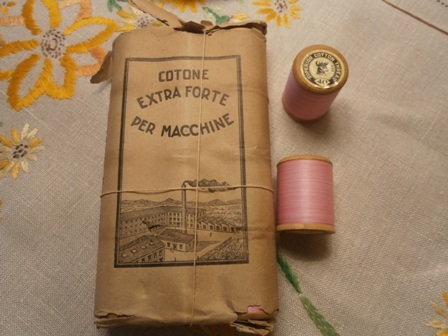 Extra strong cotton for use on a sewing machine. Made in Italy. Price is per reel.